James Douglas Sales & Lettings began in 2008 as under the Seraph Estates brand. We’ve grown from strength to strength, gaining a strong foothold in Cardiff. We’re known for our proactive, expert approach to property; we serve landlords, tenants, buyers and vendors with integrity and honesty. Our head office is situated in the heart of Roath, which is one of the most prime locations in East Cardiff. 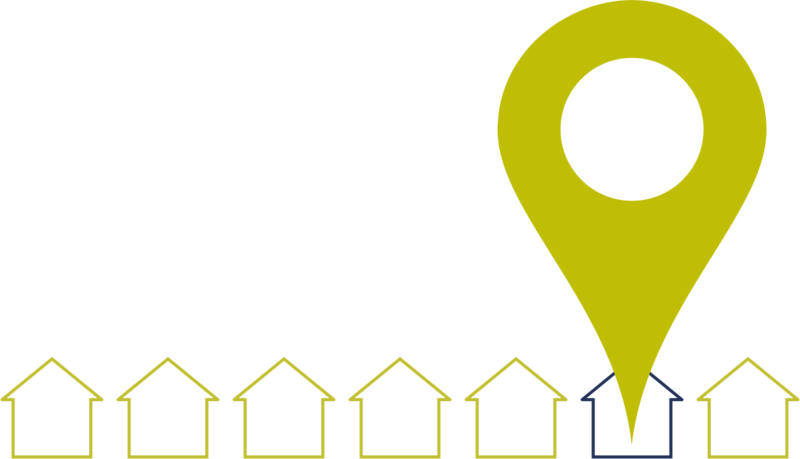 We market a variety of properties such as lettings for professionals and students, residential and commercial sales. Drop in and visit us, the kettle is always on.